Can’t take part in your chosen activity or sport? Want to be more robust? 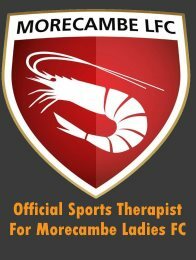 What is Sports Therapy For? 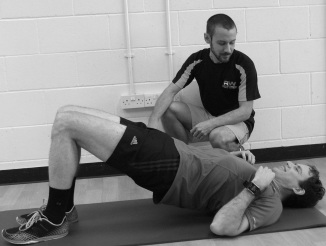 Every session is tailored to the individual, however a general pattern is usually followed. First we will discuss the background of the injury to determine any possible causes. I will then carry out an assessment to determine the precise nature of the injury. Finally comes the treatment and rehabilitation plan. This will be a mixture of manual therapy such as sports massage, and recommended exercise – all customised to your personal circumstances and fully explained and demonstrated. All clients who see me for an injury will receive a follow-up document by email over the following days. This will summarise the findings of the session, cover any questions that have arisen, and include reminders of all recommended exercises.